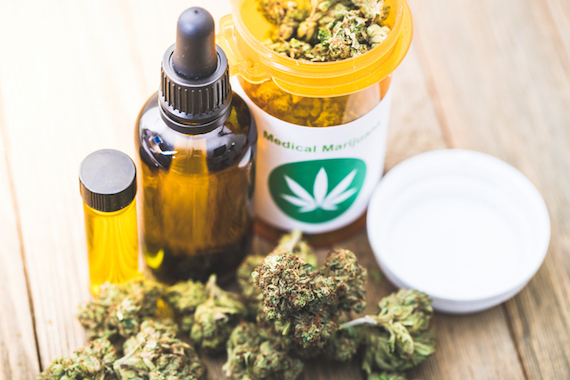 In a historic move, the U.S. Food and Drug Administration (FDA) recently approved Epidiolex — an epilepsy medication made from purified cannabidiol (CBD), found in cannabis. Read all about it and what it could mean for the future of cannabis-based treatments. As background, see these other recent write-ups we’ve done on medical cannabis/marijuana and CBD. Epidiolex “is a liquid formulation of pure plant-derived cannabidiol as a treatment for various orphan pediatric epilepsy syndromes,” according to GW Pharmaceuticals, the U.K.-based company that markets the medication (an oral solution). Limited scope of approval — The FDA approved the treatment specifically for two rare and severe forms of child-onset epilepsy — Lennox-Gastaut syndrome and Dravet syndrome — in patients 2 years of age and older. Thorough research — Researchers studied the treatment’s effectiveness in three randomized, double-blind, placebo-controlled clinical trials involving 516 patients. Epidiolex (taken along with other medications) helped reduce the frequency of seizures when compared with a placebo. Research by DailyCBD.com also found the medication has a very low potential for abuse. Side effects — The FDA says the most common side effects that occurred in Epidiolex-treated patients in the clinical trials were: sleepiness, sedation and lethargy; elevated liver enzymes; decreased appetite; diarrhea; rash; fatigue, malaise and weakness; insomnia, sleep disorder and poor quality sleep; and infections. 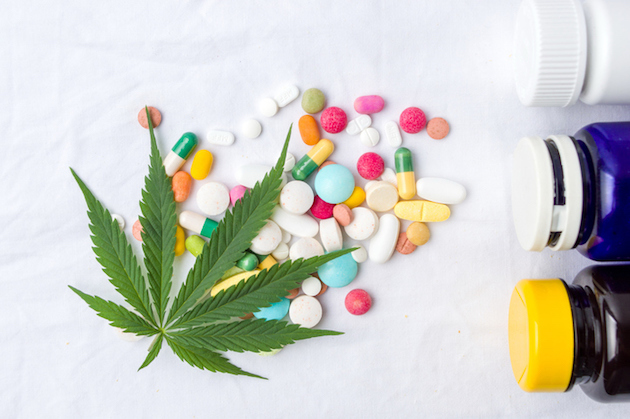 Cannabis and CBD still controlled substances — Despite the approval of Epidiolex, other CBD and cannabis products are still currently (July 2018) “Schedule I” controlled substances under federal law, the FDA says (again, check out our CBD report for more info on laws and other FAQs). GW Pharmaceuticals lists other possible treatments they’re studying or developing. GW also markets Sativex (nabiximols) in several other countries to treat cancer pain and multiple sclerosis spasticity, Forbes reports, and a U.S. phase 3 trial is planned to test Sativex for MS spasticity. What’s your reaction to the approval of Epidiolex? Join PatientsLikeMe or log in to discuss Epidiolex and CBD with others in the forum, and explore treatments members have tried.